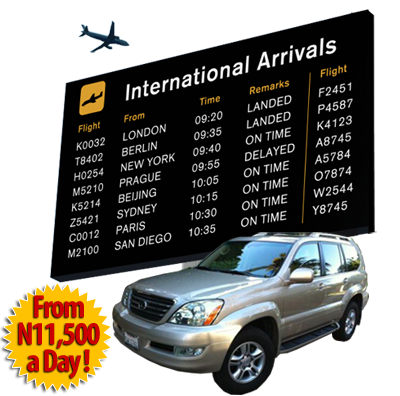 Providing chauffeur driven comfortable, air-conditioned SUV car rental hire in Lagos, Nigeria at an affordable price from just N11,500 a day (without fuel) – superior service for less! 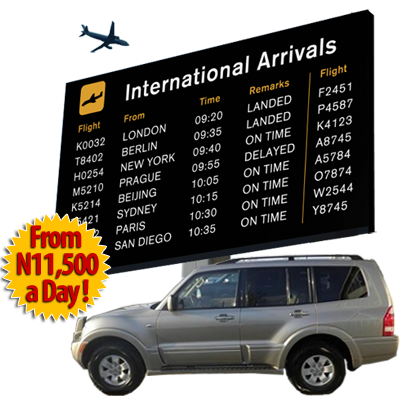 Car Rentals from N11,500 a Day with Flexible Payment! We beat the competition hands down with our superior service for less! 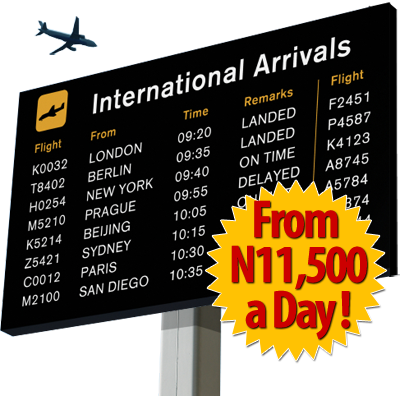 #1 Best Car Rental Service in Lagos, Nigeria – All from N11,500 a day (without fuel)! -and Out of Town Service for Surrounding Areas! 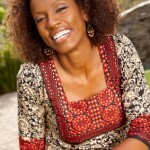 A Gift Just For You – N5,000 or More! 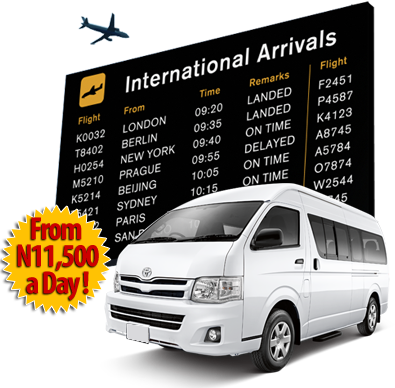 Book a car rental in Lagos, Nigeria for over 10 days with Unity Global Ventures and receive a total discount of N5,000* or more! *Please note this discount requires adhering to special terms and conditions. 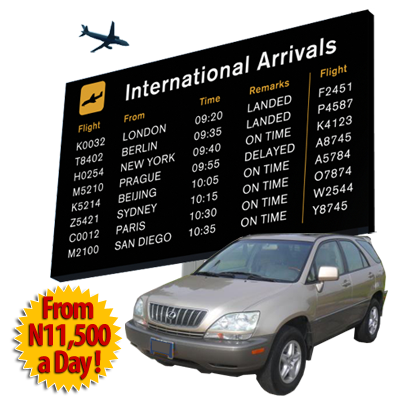 Let Unity Global Ventures Car Rental Lagos, Nigeria treat you to a free daily newspaper during your stay! 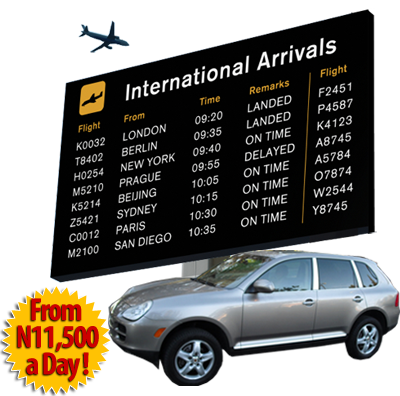 Want 10% off your next car rental with Unity Global Ventures? 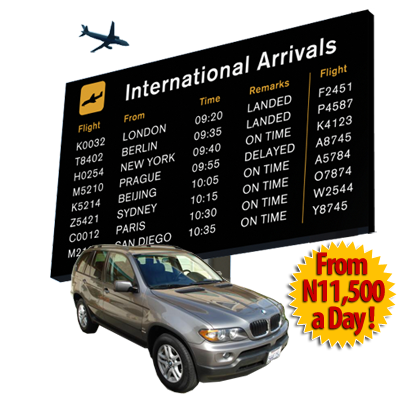 All you have to do is refer our service to a family or friend who then uses our car rental service in Lagos, Nigeria. That’s it! I was a bit cautious at first. I was not sure if the service would live up to the affordable price. I ended up being very pleased with the chauffeur and the SUV. 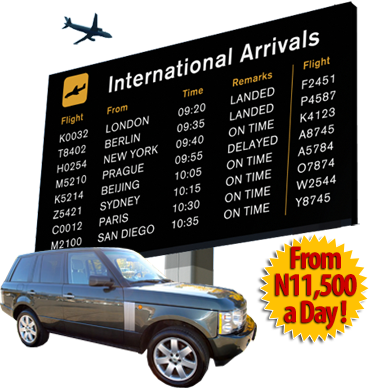 Excellent job UGV Car Rentals Lagos, Nigeria. Make Your Reservation Today – Pay Upon Arrival!